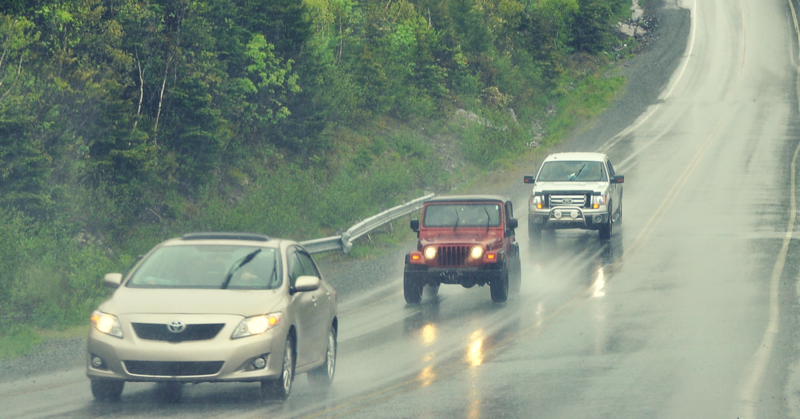 CUPE Newfoundland Labrador welcomes the opportunity to participate in Phase II of the comprehensive review of the province’s automobile insurance system that has been undertaken by the Public Utilities Board in Newfoundland and Labrador. The union has made a submission to the review. A small number of companies have a stranglehold on the automobile insurance market in the province, leading to higher rates and reduced benefits. Long-established public automobile insurance companies in British Columbia, Quebec, Manitoba and Saskatchewan offer good insurance products at lower premiums and generate capital to re-invest in their respective provinces. “There are ample experiences in other jurisdictions to help create a ‘made-in-Newfoundland-Labrador’, full-service system that will meet the vehicle insurance needs of the people of our province,” says Lucas. CUPE NL supports the development of a publicly owned, full service, non-profit automobile insurance system to deliver comprehensive, no-fault insurance to all licensed drivers in the province, including private passenger drivers, independent commercial owner-operators and fleet company drivers (such as trucking, courier, and taxi companies) at fair, non-discriminatory rates.